While most web users think of Google as the go to search engine, Apple is putting its ball in Bing's court, at least as far as Siri is concerned. During Apple's keynote at WWDC, plenty of new iOS 7 features were announced, and one that few people probably noticed was that Siri would be able to explore Wikipedia and Twitter. More surprising was the revelation that it would also be able to use Bing to search directly. After Apple's press conference, Microsoft provided some more information in regards to how the integration will work. 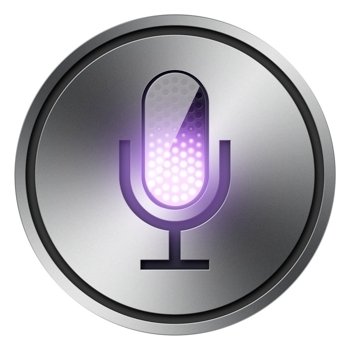 When users ask Siri a question, either a specific answer or web search results will be delivered to the user. Bing, and depending on the inquiry, some of its other integrated search partners, will be responsible for the answer. Microsoft says it's "thrilled that all the great results people have come to know and love on Bing.com will now be available to Siri users on iPhone, iPad and iPod touch." Google is likely to remain the default search engine for iOS devices, at least through Safari. It remains to be seen what happens if a user directly asks Siri to 'search the web'. Will it use Bing, since that is Siri's default, or will it use the engine chosen by the user? It seems likely that questions asked without telling Apple's voice assistant to search the web directly will lead to Bing, and others will go through the user's selected search engine. If the Bing integration goes well it could lead to a huge spike in search traffic for Microsoft's search engine. It could even spell the end of Google as the default search engine on Apple devices, but only time will tell.